Looking for a part? Challenge our inventory and parts network. 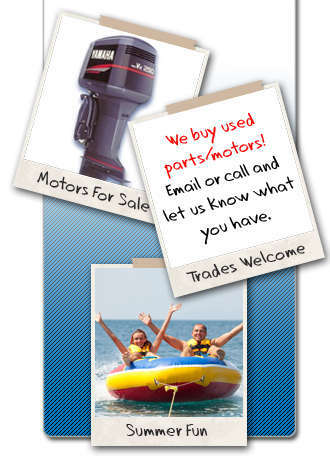 We service all outboards from a simple prop replacement to a complete overhaul.